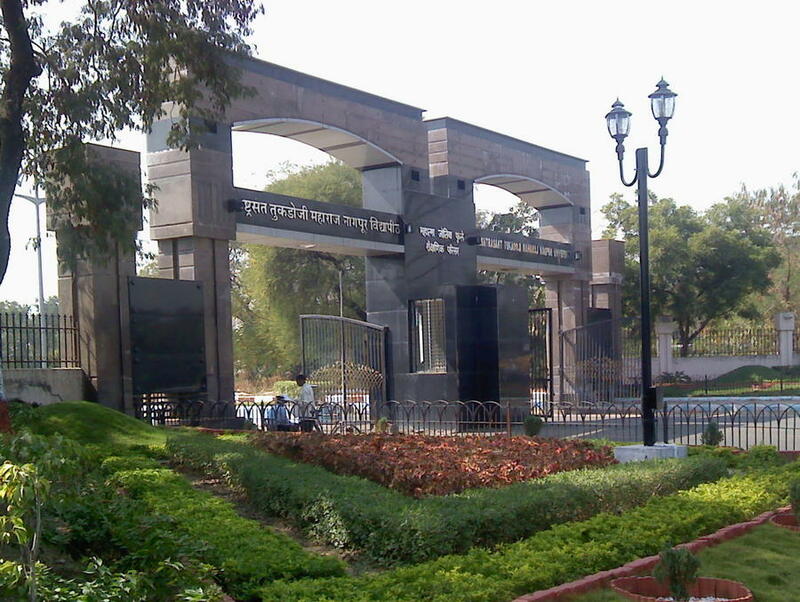 The Nagpur University was established on 4th August, 1923 with six affiliated colleges and 927 students. During 1947, the number of students increased to about 9000 accompanied by the improvement and diversification of curricula and expansion in the range of subjects. The expansion of library and sports facilities occurred during these years for the intellectual and physical well being of the students. It was in 1958 that some new Departments in Arts and Social Science faculties were opened; the major expansion, however, came in 1963 when several science and other teaching Departments were started. The Departments were shifted to spacious buildings in the main campus in 1972-73. In later years, several career oriented courses have been started viz., Business Management, Fine Arts, Mass Communication, Library Science, Physical Education, etc. During seventy-eight years of its existence, the University has progressed satisfactorily and doing well in the midst of constraints of different sorts. This has been possible because of futuristic vision about higher education of the personalities who adored the chair of Vice-Chancellor of this University. Their determination and dedication helped a lot in progress of this University. Presently University comprises of thirty-Seven Postgraduate Teaching Departments (PGTD), three Constituent Colleges/Institutions (Law college, Laxminarayan Institute of Technology, and College of Education). Four hundred Thirty Nine colleges are affiliated The Department and conducted college/Institution buildings are spread over in 7 campuses with an overall area of 327 acres. Following programs under various faculties are run through the above-mentioned PGTD, Conducted College and Affiliated Colleges. In addition to these, the research programs in almost all thirty-Seven Departments and three conducted Colleges are propelled through M. Phil., Ph. D. and Post-Doc. University Hobby Workshop conducts regular training programs in the areas of Photography, Painting, Clay modeling, Carpentry, Electronics, etc. The above-cited formal programs are supplemented with following non-formal mode of education to cover local need based education. (i) Training programs in maintenance and isolation of biopesticidal/ biofertilisers culture, effective use of micro-bial technology in aqua-culture farming, through Rajiv Gandhi Vikas Biotechnology Centre, Nagpur University, Nagpur. 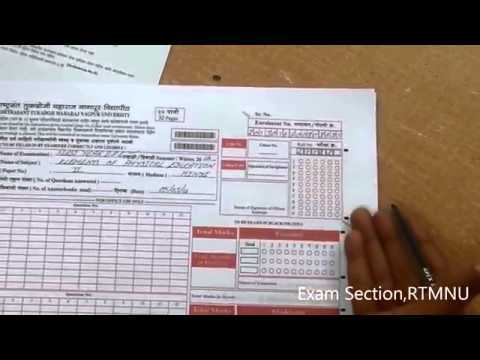 (ii) Extension activities through Adult and Continuing Education Programs. In the context of Globalization meager quantitative expansion of avenues of higher education will not suffice to cater to the cause of legitimate expectation of the population. It is qualitative growth along with in-built quality assurance mechanism, which is taken into consideration while preparing this proposal. (i) The concept of e-learning and interconnectivity is initialized to keep pace with the fast development. (ii) Interdisciplinary courses, (iii) rural/backward development programme (at Gadchiroli sub-centre) (iv) Strengthening of library (v) non-teaching training programme (vi) strengthening of all departmental laboratories and infrastructure for improvement in teaching and research. Placement Services are offered to the students of Laxminarayan Institute of Technology, Pharmacy and Business Management through the Placement Officer. Career Counseling is offered by the University Information and Guidance Bureau, Director, Students Welfare and International Students Advisor. Placement Services are offered at the departmental level by directly contacting the potential employment agencies. 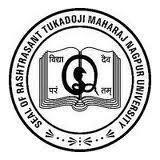 Rashtrasant Tukadoji Maharaj Nagpur University, Nagpur has 775 affiliated Colleges. Click here to explore them. Rashtrasant Tukadoji Maharaj Nagpur University, Nagpur has 38 Departments listed that offer various academic courses. Are you Interested in studying at Rashtrasant Tukadoji Maharaj Nagpur University, Nagpur? This page was last modified on 15 January 2016 at 19:01.